Festivals are the epitome of culture. They are magical events with one-of-a-kind dancing, colors, enthusiasm, and vibrancy. 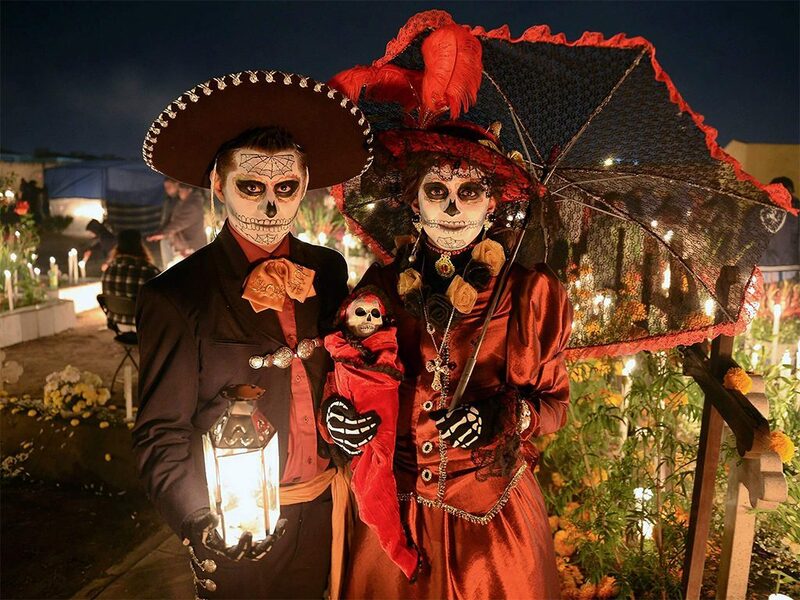 Here are the 5 most unique festivals around the world. Saint Patrick’s Day is celebrated annually on March 17th in honor of Saint Patrick, who died on this day. It is a festival for all Irishmen, as well as those who feel Irish within. Saint Patrick would baptize people and rid paganism, which is why the Irish believe that it is because of him that there are no snakes on the island. During this festival, stores are covered in decorations of green shamrocks, a plant with three leaves that represents this special day. Everything in this festival is green since it is the national color of Ireland. 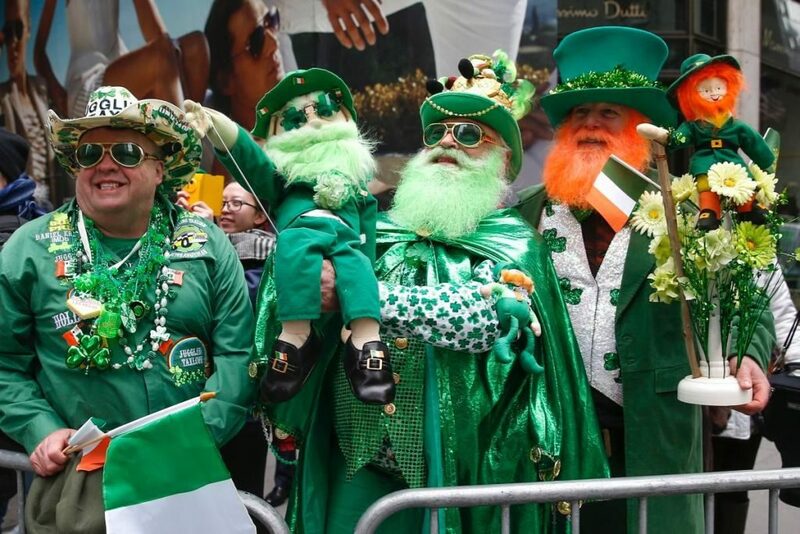 People wear all green, including costumes and wigs, and carry bagpipes and organize parades full of Irish music. The celebrations go all day long and there are fireworks throughout. They eat traditional Irish food such as mashed potatoes and corned beef. This is the day all Irishmen wait for all year long. If witches and wizards were to have a home, it would without a doubt be in the Mexican town of Catemaco. A shaman of the area in 1970 thought to host a convention about witchcraft. From then on, hundreds of shamans come every year from all over Mexico to participate in a cleansing ceremony in order to rid them of their negative energies from the previous year. The streets are full of vendors selling all kinds of healings and magical potions. Sorcerers and spiritualists sell traditional remedies. The festival starts on the first Thursday night in March and continues on for the entire weekend. 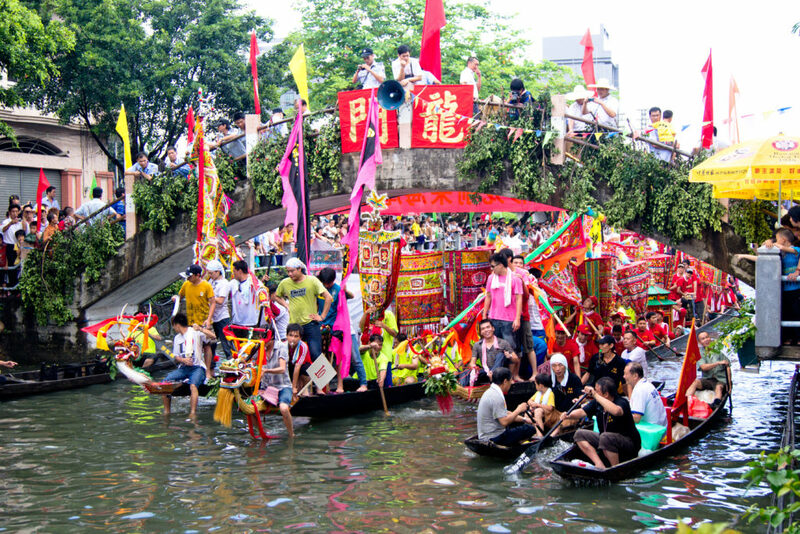 The Dragon Boat festival is also known as the Duanwu Festival. It has been celebrated in China for over 25,000 years. The Fifth day of the Fifth lunar month marks that start of all of the events. According to a legend, Qu Yuan, a Chinese patriot threw himself into the Mi Lo river to protest the corrupt government. Locals threw rice patties into the river in order to save him from being eaten by fish, which is why a tradition began of eating rice dumplings during this festival. People also drink realgar wine during this period and dragon boat races. Dragon lanterns light up the city during this festival of fighting off evil spirits and finding peace. This carnival goes back all the way to 900 years ago. It was one time of the year where there were no rules. Everyone was free to do as they pleased without feeling bad since they were disguised under a mask. It is celebrated in various ways throughout the cities of Italy, however the most popular is the Carnival of Venice because of its masks. 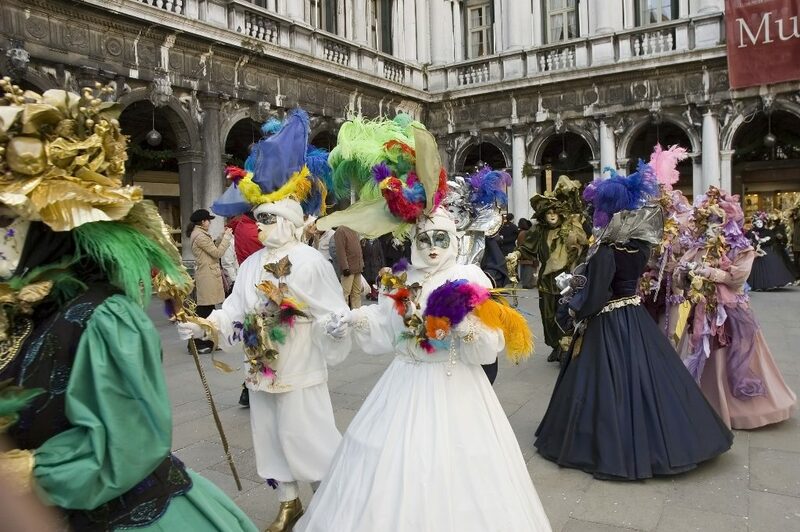 The people of Venice started wearing masks in the 15th century in order to rid sexual and social differences. Venice today comes alive with its masks, jugglers, bands, entertainers and colorful boats along the canals. This festival makes fairy tales come alive. 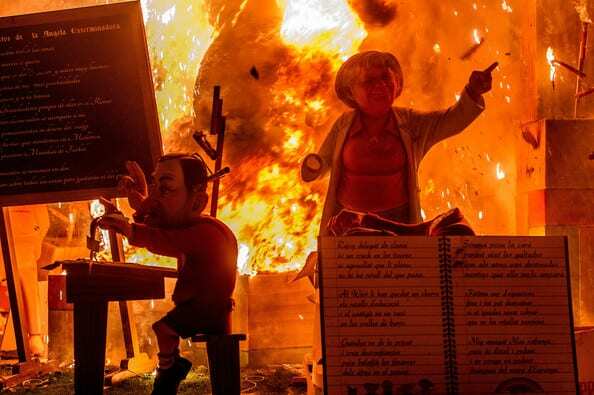 Las Fallas in one of Spain’s most unique annual festivals. It occurs in Valencia and actually means the fires in Valencian. It originates in the 16th century when the start of spring would be celebrated as a pagan ritual. The goal of this festival is to both make and destroy dolls and puppets made of out wood, cardboard, papier-mache and plaster. They are life like and represent satirical scenes. These dolls are set on fire at 12 am on the dot. The last ones burnt are awarded prizes. The spectacle of 300 dolls being burnt at the same time is unforgettable.